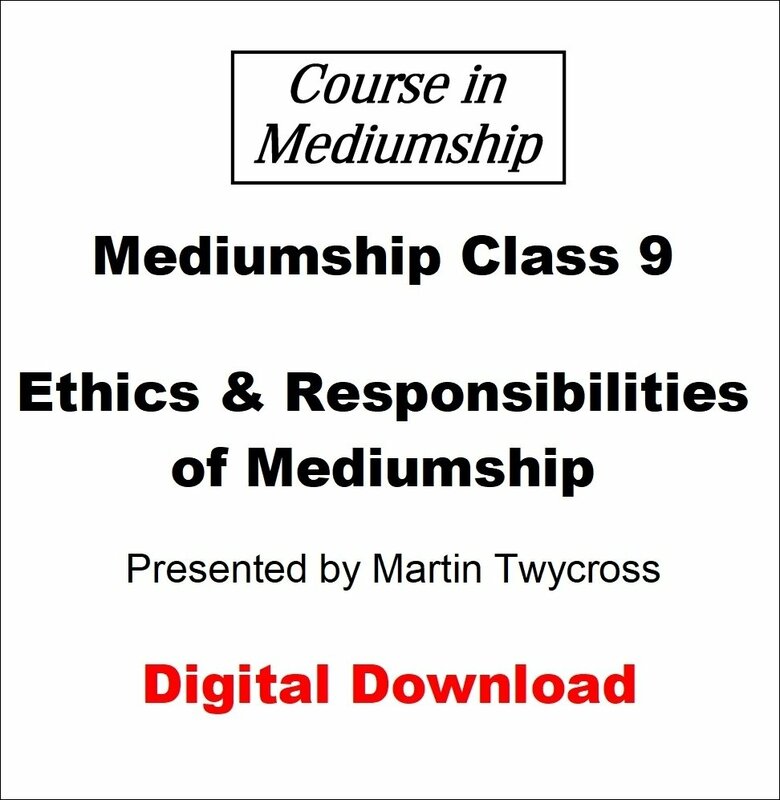 This video explores the responsibilities of being a medium, qualities of a good medium, the legislation in the UK, how to comply with legislation and good practice plus explores examples of poor mediumship. Note: this video was recorded during a live class and includes audience interaction. You can instantly download the video once payment is processed. Your order confirmation e-mail will have a link to download it at your convenience. Note that the video is 814 MB in size so may take some time to download. Please note that you cannot download the file direct to Apple devices such as iPads or iPhones. You will need to download to a PC or Mac and transfer the video to your device via iTunes. Alternatively you can download to a Dropbox account.